This hypoallergenic body scrub exfoliates and moisturises. It’s packed with oils to nourish your skin. Every one needs a little pampering every now and then! 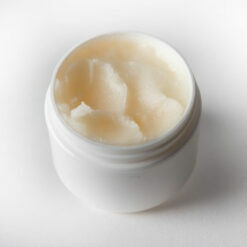 A sugar scrub is a great way to slough off the old and leave the new skin underneath soft, smooth and nourished. For people with allergies, it can be hard to find a scrub that you can use. 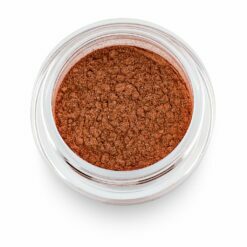 This hypoallergenic body scrub is specially formulated for people with allergies. 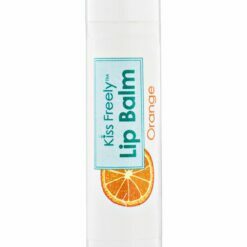 It’s free from the top 8 allergens and others like coconut and shea butter that are often found in skin care products. The oils in this scrub soothe and soften your skin, form a barrier to lock in moisture and lock in fragrance. 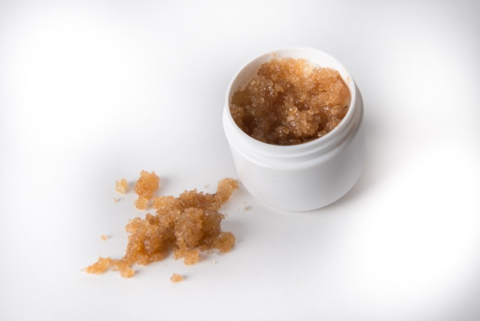 This hypoallergenic body scrub is exfoliating and nourishing. The sugar exfoliates your skin while the oils moisturise it. Apply a small amount of sugar scrub over your hands or body, rub it in gently, rinse it with some water. Finally pat down your skin with a towel to dry. This sugar scrub will leave your skin soft, smooth and ready for the day ahead..
Sugar, meadowform oil, squalene oil, grapeseed oil, aloe oil, jojoba oil, babassu oil. 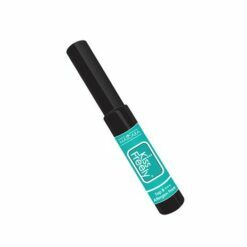 Dairy, eggs, peanuts, tree nuts, shellfish, fish, soy, corn, wheat, sesame, beeswax, coconut, shea butter, gluten, parabens, petroleum and phthalate.